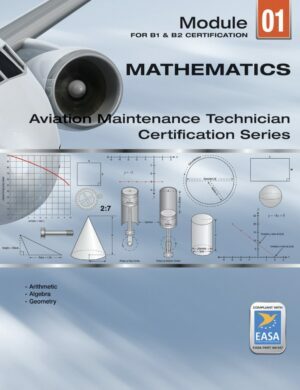 An EASA Part 66/147 approved manual on Mathematics for the Aviation Maintenance Technician fully compliant as EASA Module 1. Includes free 2 year revision services. 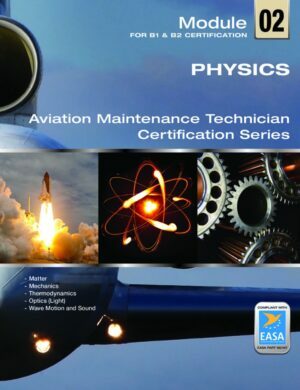 EASA Part 66/147 compliant Module 2 on Physics for the aviation maintenance technician for B1 and B2 aircraft maintenance certification. Includes two year free revision service. 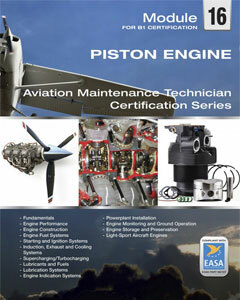 EASA Part 66 compliant Module 5; Electronic Instrument Systems for B2 avionics and CertTEC certification. 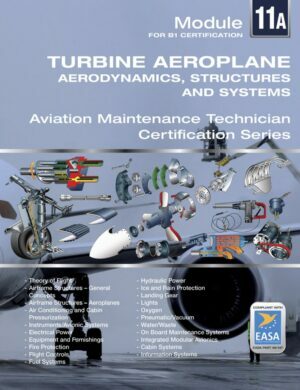 EASA Part 66/147 compliant Module 8 on Aerodynamics for the aviation maintenance technician for B1 and B2 aircraft maintenance certification. 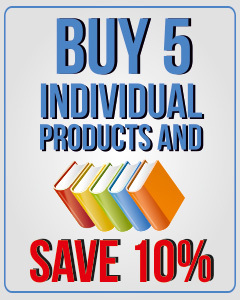 Includes two year free revision service. Part 66/147 compliant Module 13; Aircraft Structures and Systems for B2 avionics maintenance certification. 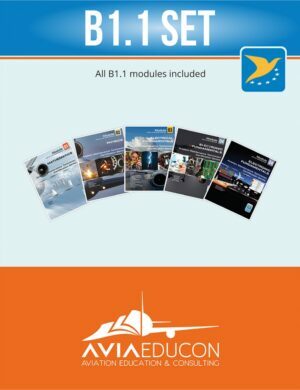 EASA Part 66 compliant Module 14; Propulsion for the avionics technician, and for the B2 aircraft maintenance certification. Includes two years free revision service. System Regs: Windows, Machintosh, iPad and more. Not just an EASA module, but also the most complete and up to date manual available for understanding the fundamentals of aircraft propellers and propeller control systems. 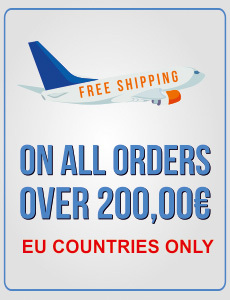 Includes two years free revision service.